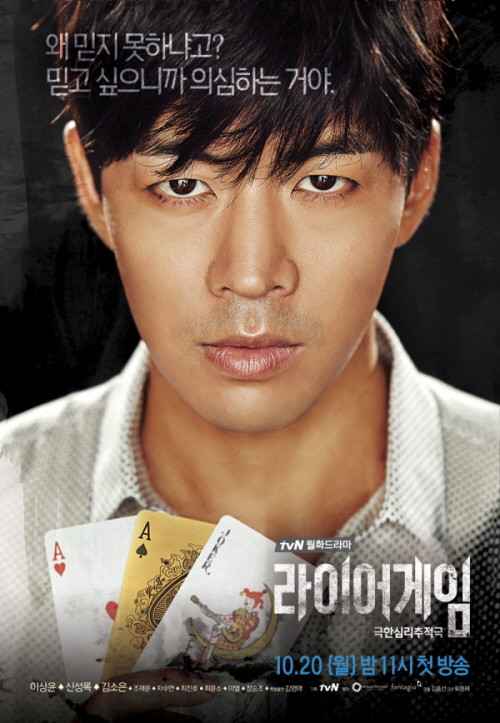 Based on the manga series “Liar Game“ by Shinobu Kaitani, which was first published on 2005 in Japanese magazine ‘Weekly Young Jump‘. 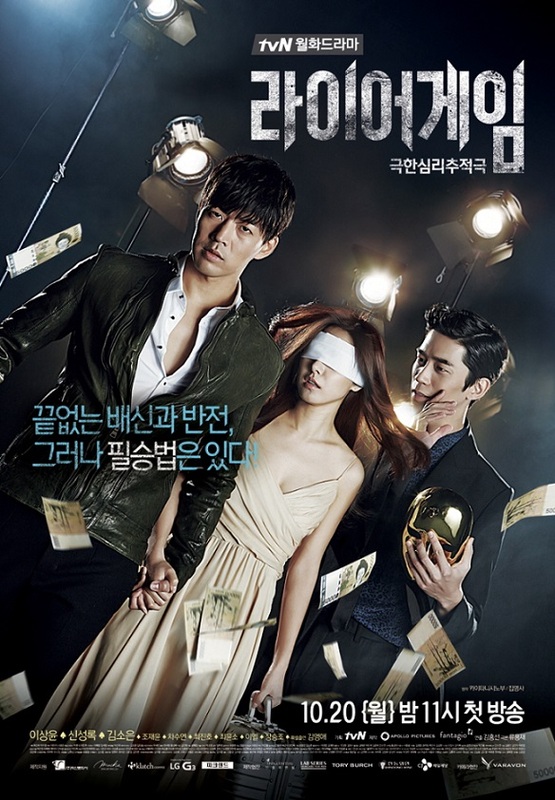 This drama is about various contestants taking part in a game show with a prize of 10 billion wherein, contestants are encouraged to cheat and lie. The contestants who able to cheat the others will win the prize but debt if he/she loses the game. 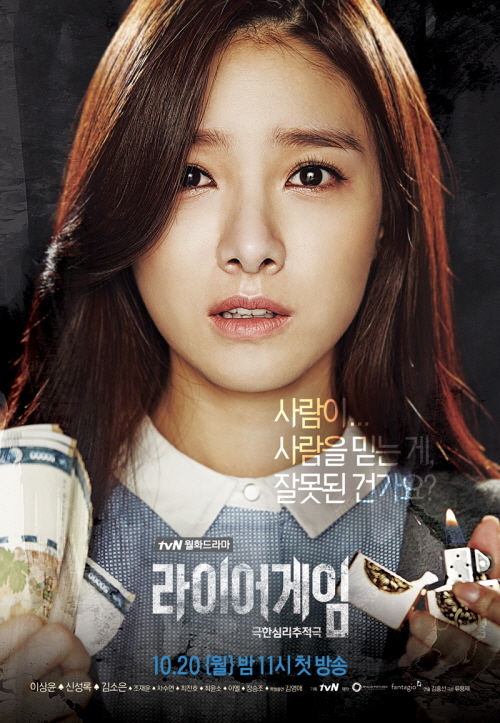 Contestants include genius swindler Cha Woo Jin (Lee Sang Yoon) and naive college student Nam Da Jung (Kim So Eun). 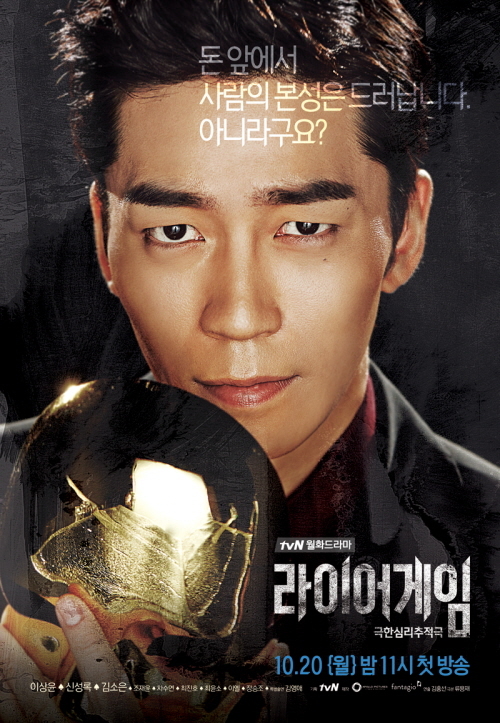 Meanwhile, Kang Do Young (Shin Sung Rok) will play the MC and planner of this game show.